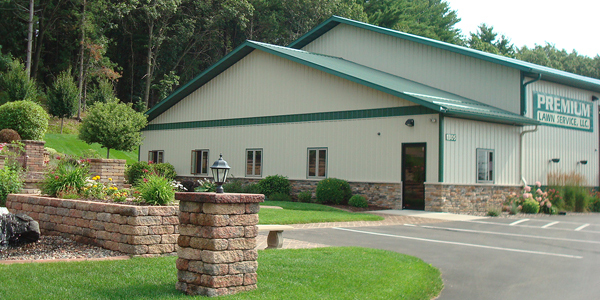 Premium Lawn Service is a local, family-owned business in Eau Claire, Wisconsin. We started with basic lawn mowing services for our customers in 2000. From our humble beginnings, we've since grown to offer a wide variety of lawn care services and professional staff to complete your lawn care. Customer service has been a cornerstone of our company right from the beginning, and as we grow, we'll continue to take care of the people who keep us in business - you, our customers. 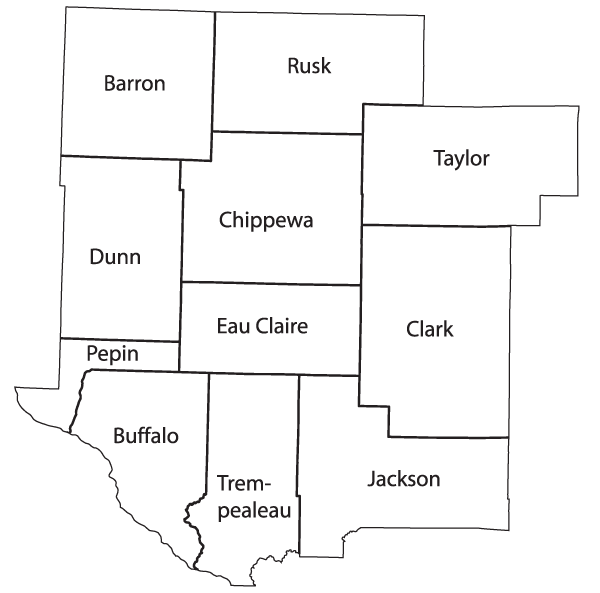 Our service area covers most locations within 45 minutes of Eau Claire and all/portions of the counties in our service area map. If you have questions on services for a specific area, please call us at 715-514-1409.